Nashua, New Hampshire became Sister city to South Korea’s Anseong (Gyeonggi-do) in 1988. 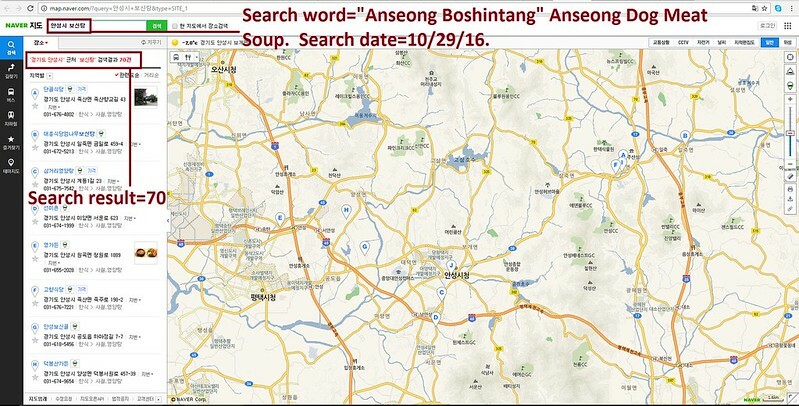 Anseong is one of the largest dog meat consumption areas in South Korea. There are countless dog farms, slaughterhouses, markets and restaurants where the dogs, who are tortured their entire lives, end up being slaughtered in the most inhumane ways, such as by electrocution, hanging or beating; and then thrown into boiling water – sometimes while they are still alive. In many places, dogs are being killed in full view of other terrified, caged dogs; and this takes place in public and in broad daylight. In addition, many abandoned and stolen former pets end up in this industry, and are subjected to the same cruelty. Please sign petition, call and email Nashua Mayor Jim Donchess TODAY! No matter where you live PLEASE SHARE these actions with your friends – especially those who live in Nashua! This is just sickening. It shouldn’t be happening ?? This is unbelievably horrible, cruel and barbaric. All participants are psychopaths. Guess I’ll boycott Korea as well as China (easier than you think). Basta con questo scempio; LASCIATELI IN PACE,date una carezza e capirete…………….!!!!!!! Pets are His Children, too. We are supposed to be kind to animals. This travesty must and will end. Those poor babies. They are our friends but not the food. Please stop this cruel thing!!!! Actually I hope they rot in HELL! that would be to good for them. Can’t believe what those koreans do to dogs and cats, no animal deserves to be torture. Please we need to speak up for those innocents that are torture and killed daly! E’ DISUMANO ED INCIVILE CHE SI USINO TORTURE SU CREATURE INDIFESE ED INNOCENTI…….E’ ORA DI DIRE BASTA….. IO FINCHE’ CI SARANNO QUESTE BRUTALITA’ NON ACQUISTERO’ PRODOTTI PROVENIENTI DAL VOSTRO PAESE…. 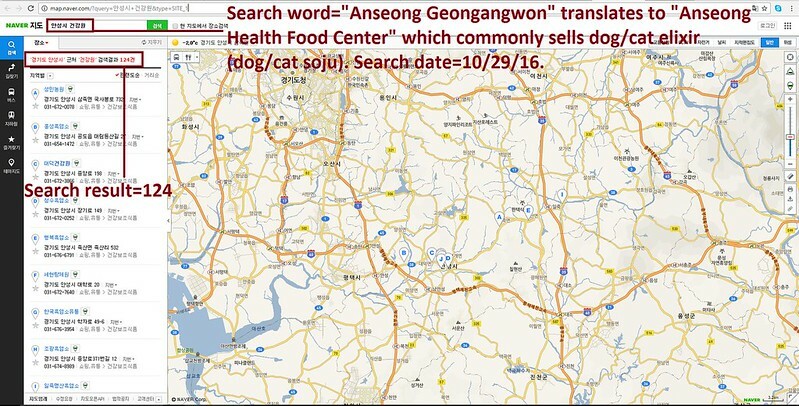 CÓMO PUEDEN SEGUIR CON ESTE INFAME COMERCIO, ES UNA TRISTEZA PARA EL MUNDO COMPLETO, ES IMPERDONABLE, ES UNA INVASIÓN Y NO TIENEN DERECHO A SEGUIR CON LAS INFAMIAS DE BOKNAL NI YULLIN; ES UNA VERDADERA DESGRACIA. YA NOS ODIAMOS ENTRE UNOS Y OTROS, Y ESTO SÓLO GENERA AÚN MÁS ODIO. ES PERTURBADOR!!! !